Photo by JD’s Photography via Torontoist’s Flickr pool. When purchasing a home in Toronto is out of the question and rent continues to climb, some young people are looking for alternatives, such as co-operative housing. But unless you got your name on a list years ago, prepare for a long wait. Last month, economic forecasters called Toronto’s housing prices “simply unsustainable,” and “cannot last forever.” Both purchasing and renting a home in Toronto is getting more difficult, especially for young Torontonians trying to buy their first home in today’s increasingly unaffordable housing market. The average price of detached houses in the Greater Toronto Area was $1.21 million in March, up 33.4 per cent from last year. For the city of Toronto, the average price of detached properties hit $1.56 million, an increase of 32.8 per cent from March 2016, according to the Toronto Real Estate Board via the CBC. The average price of a condo passed the $500,000 mark, jumping 33.1 per cent, to $518,879. And experts don’t sound optimistic this is temporary. “I personally do not think of this as a ‘bubble’ or something short-term in duration,” said University of Toronto Geography and Urban Planning Professor Jason Hackworth. Toronto is a “small space that everyone is packed into, and is functionally smaller because their only mode of transit access is an automobile or bus within a high density environment,” Hackworth said. The increasing demand and relatively inelastic supply continues to push prices upwards. Since most millennials are priced out of purchasing a home, many have abandoned the idea and are forced into the competitive and costly rental market. Consequently, that spill-over has created increasing demand for rental units in a city with limited supply, pushing rents increasingly higher too. The cost of renting a one-bedroom condo in Toronto grew to $1,776 per month, a 7.4 per cent jump over 2015. The rental vacancy rate is at only one per cent in Toronto—the lowest it’s been in seven years. That is creating bidding wars and driving up prices. University of Toronto masters student Yukon Damov has lived at Riverdale’s Bain Apartments since he was a child. Many young Torontonians have been nearly squeezed out of the housing market, including like 31-year-old Kristina Wong. “I wanted to pay my own mortgage rather than paying someone else’s,” she explained. So Wong saved money for a down payment, and when she recently moved back to Toronto from Montreal, she began searching for homes in the Fort York area. But, “having money wasn’t enough,” Wong says, describing the many obstacles that stood in her way during the buying process. Realtors produced a real bottleneck in the process, trying to up-sell her and, when she declined, pawned her off to their inexperienced juniors. Wong eventually had to borrow additional funds from her parents, cut out the realtor, and went straight to the developer. When saving for a down payment isn’t enough, some young people are getting creative. Moving in with roommates and partners to split rent is commonplace. The 1991 loophole, which existed until last week, forced Toronto renters to accept huge jumps—sometimes a 100 per cent increase—to their monthly rent. 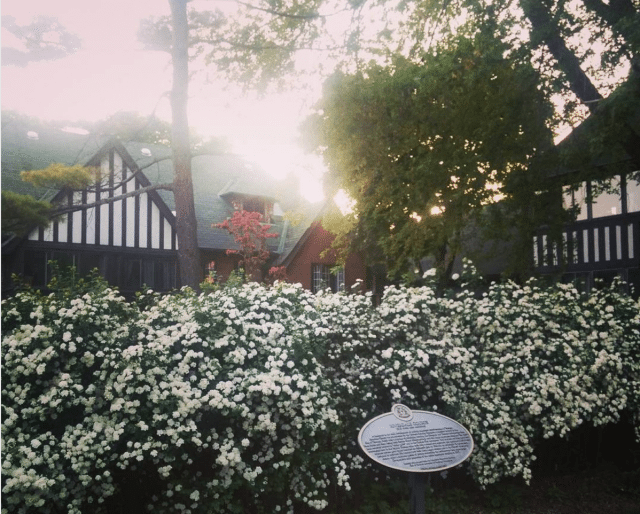 Last week’s news of upcoming legislation that expands rent control to buildings built after 1991 through the Ontario Fair Housing Plan is a big step in the right direction, but it does not immediately solve the housing issues facing millennials. High prices and low supply will continue. Those affected by the lack of rent controls left young professionals, like reporter Shannon Martin, with no option but to turn to more extreme alternatives, such as couch-surfing. Young people seeking more reliable housing options are turning to co-op housing—at least, those lucky enough to get a unit. 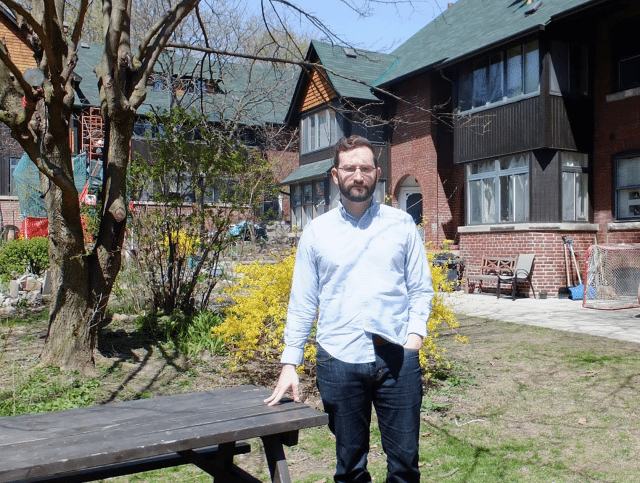 Toronto renter Donald Robert moved into Cabbagetown’s Diane Frankling Co-operative Homes in September 2016 and speaks highly of his experience. Co-ops in Canada grew from the co-operative movement in the 19th century. In the 1960s, they reemerged in Canada as a means to provide better affordable housing for Canadian families. Funding for co-ops has bounced around from provincial, municipal, and federal control. The Bain Apartments Co-operative housing, located in the Riverdale area. Photo via Instagram. Currently, most Toronto co-ops are federally funded, allowing the buildings to offer two types of units, market-value rent and subsidized rent-geared-to-income units. RGI waitlists are usually much longer, though waitlists are common for both unit types. Today, a total of 180 co-op housing buildings exist in the GTA, with 47 per cent located in central Toronto. Co-op buildings are built as intentional communities, and often have lengthy application processes. Membership necessitates community involvement, both recreationally as well as the management of the co-op itself. The affordability of co-op housing remains the top reason for their popularity. However, the average waitlist is around four years, and some are left waiting for several more years for a unit. Further, co-op housing in Toronto is in a tricky spot. The long-term operating agreements with the federal government, which help co-ops provide the subsidized RGI units, are coming to an end as non-profits and co-ops retire their respective mortgages. The end of these agreements will also halt funding that would aid in costly repairs to co-op homes, many of which are more than 30 years old. 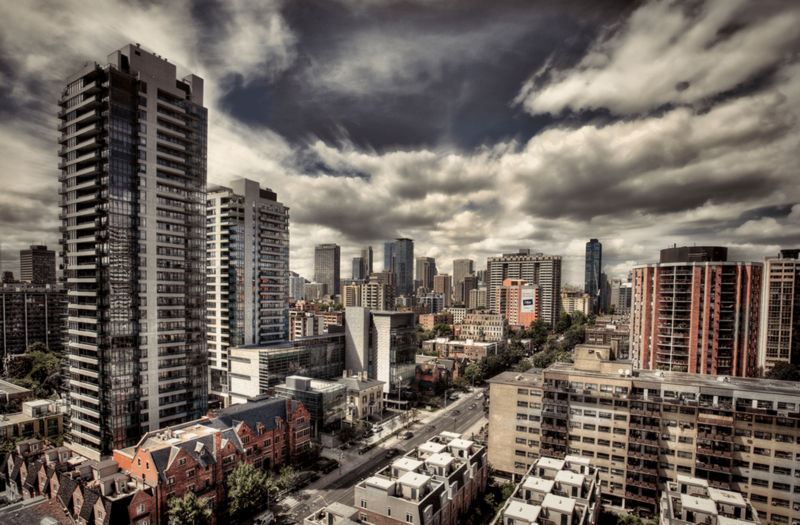 The Co-operative Housing Federation of Toronto, among other co-op members, are calling on the government to expand investment in co-op housing to help increase the availability of affordable housing in our city.